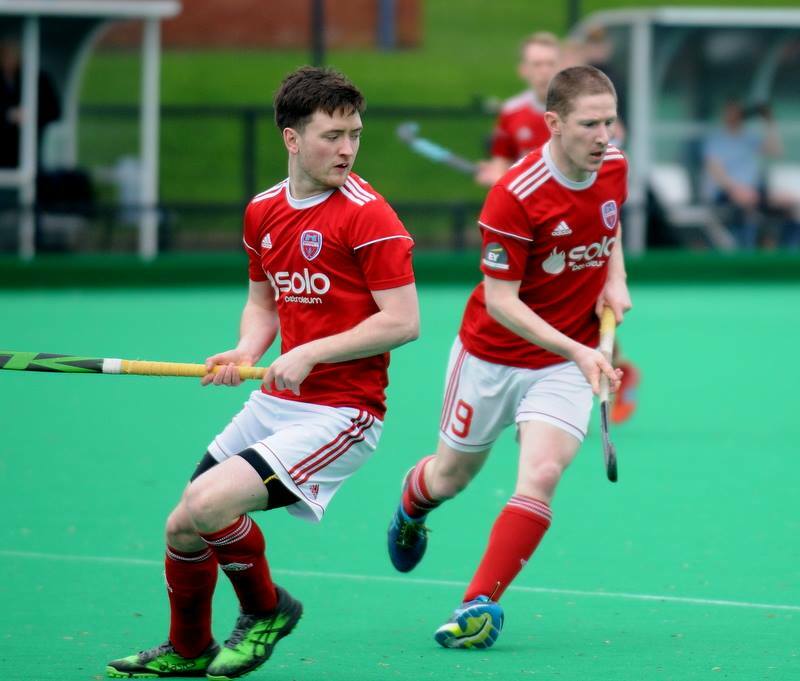 Cookstown have another massive match this weekend as they face Cork in the EYHL at Steelweld Park on Saturday at 1pm. The Reds also have cause for a bit of revenge against the Munstermen. A month ago, Cork beat Cookstown to a semi-final berth in the Irish Senior Cup thanks to three John Jermyn strikes. “It should be a great match,” said Cookstown forward, Ryan Millar. “There hasn’t been much between the two sides any time we’ve met over the last few seasons. I expect this to be no different. “I thought we played pretty well against them in the Senior Cup, but nothing fell our way. On the other hand, a lot went for us against Pembroke last weekend and that has given us a real lift as we go into the last few games. “There were also a couple of great performances from our lads – I think Mark Crooks had his best game of the season – and that was probably the difference in us coming away with points. In the only other match, Cookstown III are away to Mossley II at The Glade at 2.30pm.